You are unique. So are your dental needs and dreams. At Island View Dental, we believe you deserve personalized dental treatment that helps you achieve your healthiest, most beautiful smile. We offer comprehensive dental care, including cosmetic, restorative, and oral surgery for the whole family. Dr. Rick Kearns, Dr. Matthew Serbousek, and Dr. Riley Santin are experienced, gentle dentists. They use advanced dental technology and leading-edge techniques. They will listen to your concerns and goals, and seek to understand what you desire from care. Then they will create a custom plan for you, one that works for your clinical and personal needs. You’ll soon have a smile you love and great oral health, too! Along with our team members, our doctors care about you as a person. 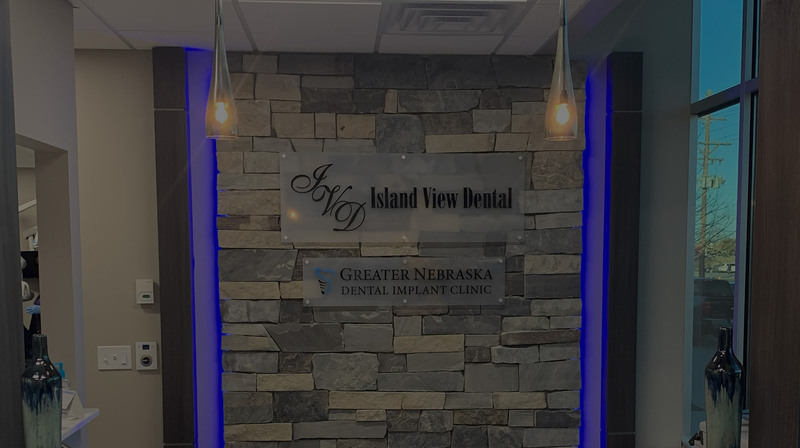 Everyone at Island View Dental wants to get to know you on a personal level, and build a lasting relationship while helping you develop the smile of your dreams. Our doctors are highly experienced and qualified to provide a range of specialized dental services. You won’t be referred to other practices for your care. Instead, everything will be performed here: from routine dental exams and cleanings to full-mouth reconstruction, CEREC® same-day tooth restorations, endodontic therapy, dental implants, and orthodontics with braces and Invisalign® clear aligners. Your smile care starts — and ends — with our doctors and team! Our doctors and team members look forward to welcoming you to our practice. We can’t wait to start you on the path to a lifetime of healthy, beautiful smiles filled with confidence!